Alan grew up in theMid-West with real estate in his genetics. His mother owned one of the most successful real estate companies in Iowa and when he turned 18 while in college he joined her company selling both residential and commercial real estate. One year later obtained his brokers license, becoming the youngest real estate broker in the country at that time. A few years later he relocated to Los Angeles and worked in television for Merv Griffin on "The Merv Griffin Show". 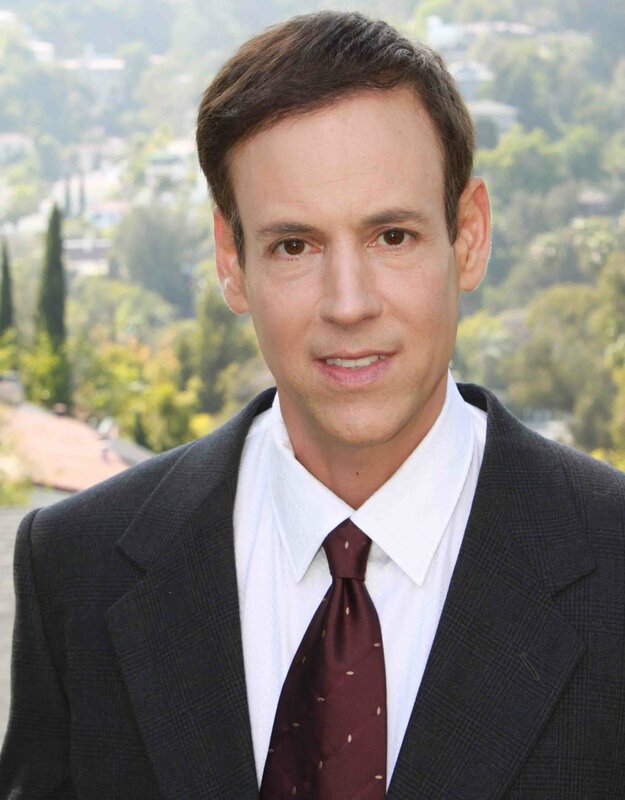 He also worked part time in realestate for the former Beverly Hills-based company "George Elkins". During his time with Merv Griffin, he was offered a modeling contract with an agency in Milan and relocated there for 2 years. He was then offered an opportunity to modelin Paris where he lived for 8 years. Deciding to stay in Paris, he worked as international marketing director for one of Paris's top televison video facilites. He also worked for a time in the real estate market helping clients find and purchase apartments in the highly-competitive Parisian market. After returning to Los Angeles, he worked 10 years for a regional entertainment magazine where he became co-publisher. After leaving the magazine he decided to again focus on his true passion - real-estate. With his extensive knowledge of architecture and construction, he began successfully buying and selling properties for himself. His keen eye for renovating properties and redesigning floor plans was fruitful in increasing values. His hard work and extensive knowledge of the real estate business along with his extensive life experiences has helped him to meet his clients' needs and expectations. He understands that every client is unique and always strives to make the real estate selling and buying process as smooth and rewarding as possible.